In the age of the consumer, every retailer must create the exceptional Amazon-like service experiences that consumers expect or risk going out of business. 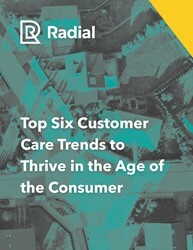 What’s the key to exceeding the sky-high expectations of today’s consumers? 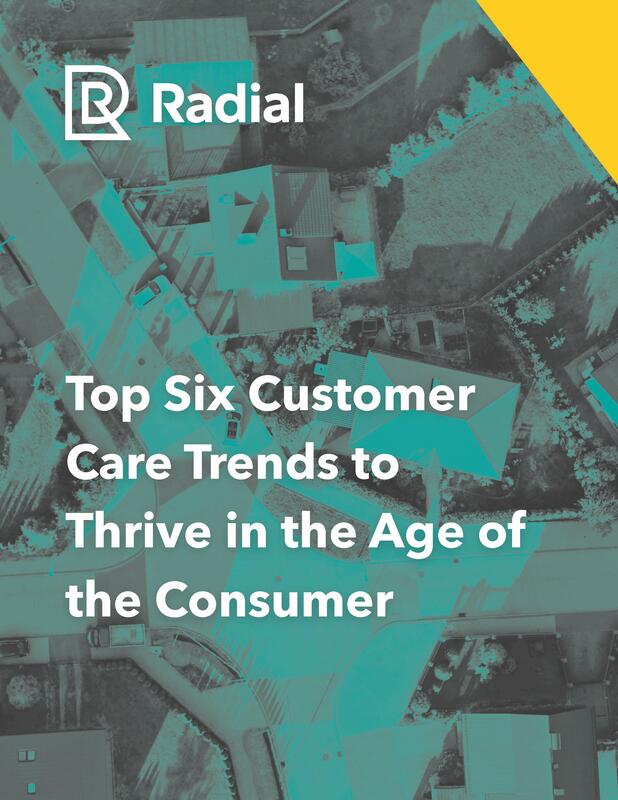 Download this white paper now to explore six emerging trends in customer care and the necessary tactics to turn customer care into a profit center for your business.